Educational journey through space. Be the first space tourist in the history and explore planets and moons in our Solar System like never before! You can now admire the beauty of the distant planets and learn interesting facts about them. 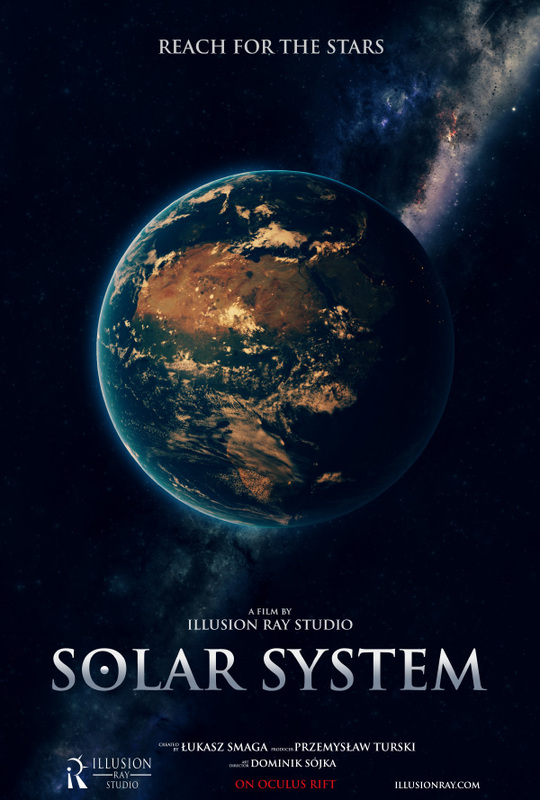 Genre: astronomy, Formate: 2784x2784 (3K) Running Time: 09:45 min Produced by DFS Group Sp. z o.o.